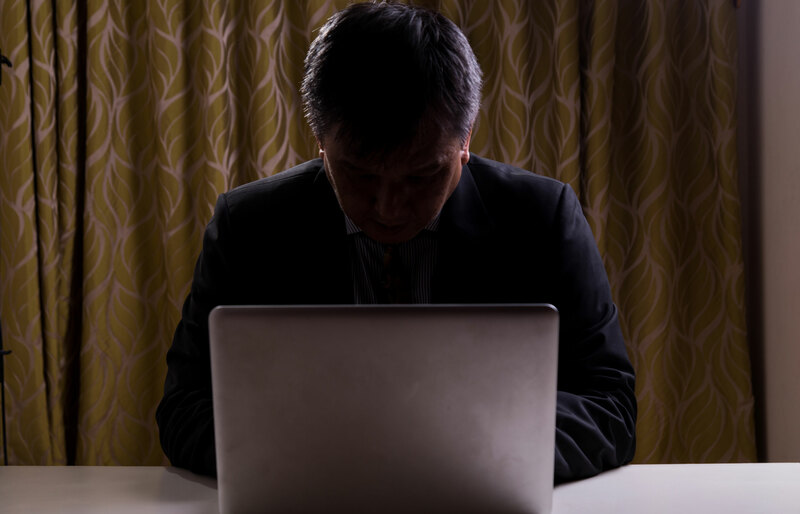 Internet crime is one of the fastest growing areas of criminal law. The use of the Internet has been subject to increasing scrutiny by the law, covering both the type of material distributed and accessed via the Internet, and the use of social media sites. These offices are treated very seriously and can lead to lengthy prison sentences in certain circumstances. 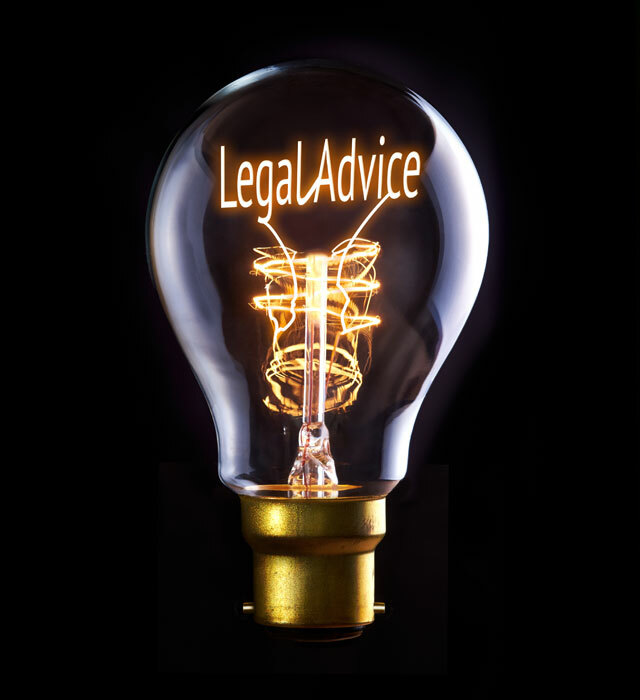 I have extensive experience in this developing area of the law and I am fully conversant with the statutory guidelines and recent case law and sentencing guidelines being developed. 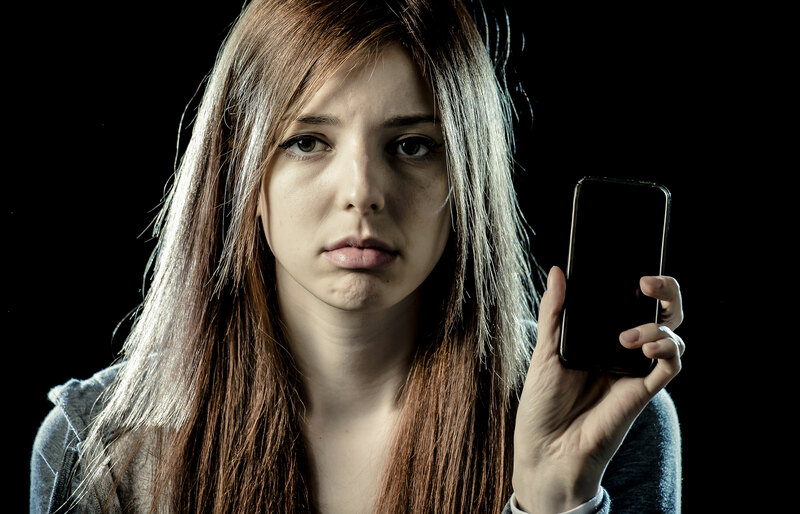 It is increasingly common to see prosecutions arising from the use of social media sites in relation to cyber bullying and online threats made via social media sites such as Facebook or Twitter. I have the legal expertise and technical knowledge necessary to represent clients in relation to Internet crime. It may be possible for me to attend on your behalf or to make suitable arrangements. I can discuss this with you in greater detail depending on the circumstances.